This boot will keep your feet safe, cool and comfortable through the day. The Wolverine Harrison Women's boot is a designed for a women's fit and will provide comfort when on your feet for long hours. 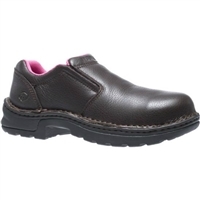 Women's Wolverine Bailey Steel Toe Slip-On Work Shoe is a comfortable and durable women's work shoe. 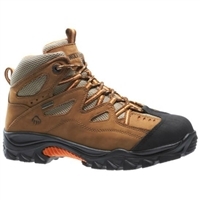 The Wolverine Durant Steel Toe Hiking Boot is a comfortable and long lasting boot. The Wolverine Piper Women's Work Boot was constructed to keep you comfortable and safe while you are working long hours. 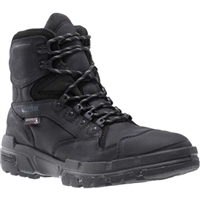 The Men's DuraShocks® Steel Toe Work Boot is a popular style offering safety and durability. 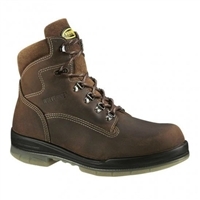 This boot is a comfortable and lightweight work boot made in a casual and relaxed height. 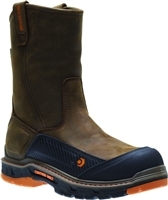 This boot will keep your feet comfortable, safe and dry while you work long hours on your feet. 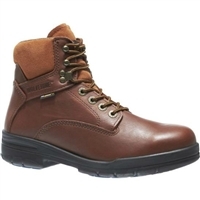 This boot will keep you comfortable, dry and safe while you are on your feet all day long. 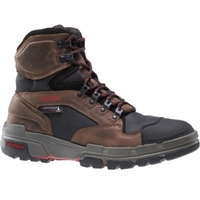 The Wolverine DuraShock Steel Toe Work Boot was made to keep you comfortable and safe. The ultimate boot for long days or casually walking the hard ground. 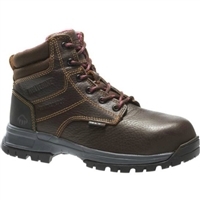 This boot is lightweight and has a durable steel toe to keep your feet safe while you work long hours on your feet. The Wolverine Overpass features Contour Welt technology providing the ultimate comfort and flexibility. This boot was engineered for performance and built for comfort. 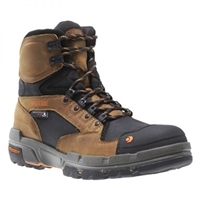 These boots will help get the job done comfortably, safe and dry while you are working. 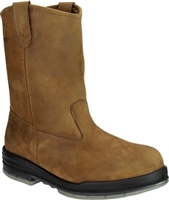 A great boot to keep your feet comfortable, warm, dry and protected while you work long hours.